Hi Miranda. Thanks for speaking to us. To start, can you tell us more about yourself? Hi Saltycustoms! 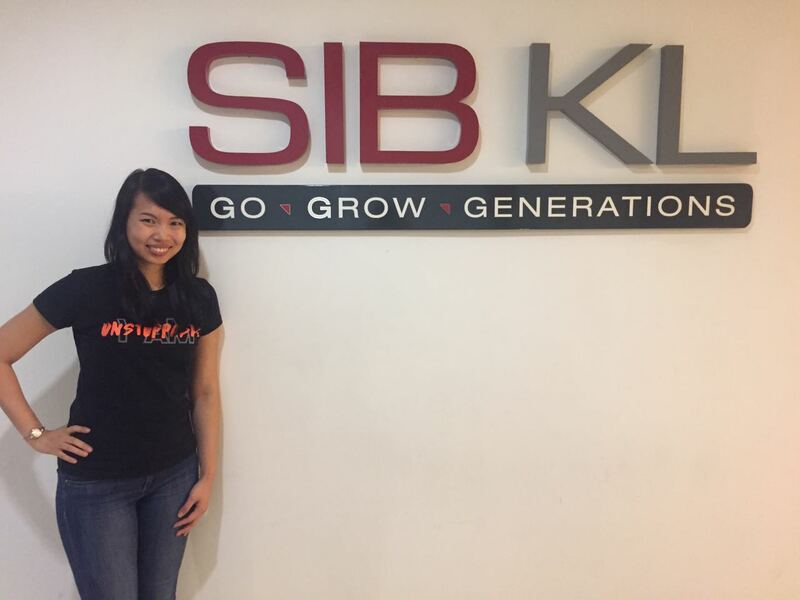 My name is Miranda, and I am the Event Planner of the SIBKL church in Petaling Jaya. Recently, I led the Communications and Publicity Section of the church event called E16 Unstoppable. We hosted a Day Conference for about 1,500 participants aged 35 years and below, and also a two-night stadium rally, which attracted over 20,000 guests. I am passionate about the idea of serving others. I love giving back to the society, be it cooking for people, offering my hospitality, listening to them, or even giving them a lift home. That explains why I am working in a church, because my job is really all about serving the people around me. I am proud to be doing this for a living! Miranda, what keeps you motivated at work? I feel motivated when I see the results of good teamwork! It gives me a sense of accomplishment and it’s something that I can look back on and say “we’ve achieved that together”. For instance, I was tasked to promote the E16 Unstoppable Conference, and we were aiming to obtain at least 300 sign-ups during the launch. My team and I worked tirelessly, so much so that I even had to miss my birthday celebration because the launch was the next day! I remember burning the midnight oil to work on the launch of our promotional video. The process really stretched us mentally and physically, but knowing that thousands would view the video gave us the incentive to continue working on it. Of course, when we saw the number of views and the number of sign-ups increasing, we felt thoroughly rewarded! We achieved beyond our target and we received 450 sign-ups on the launch weekend! I knew it was all down to the teamwork, and I valued the effort of my teammates very much! That’s great. So, what do you like to read and how do you usually consume information to stay creative? I am more intrigued by visuals, so I actually watch more than I read. I keep myself connected through social media by following people on Twitter and Instagram; I am also very active in Pinterest and YouTube! Every night before I go to bed, I wind down by browsing various social media platforms. I believe that is the fastest way for me to consume information. I also like to absorb information quickly so I am a huge fan of infographics! For example, when I wanted a quick summary on Budget 2016. I didn’t need to read a full article regarding the topic. Instead, all I had to do was read through an infographic to have a better understanding! I love Instagram too. It is not as cluttered as Facebook, and it makes it very easy for me to keep up with the latest craze in fashion among the millennials. That is very important to me because I work with a lot of young people. Oh, and micro-videos are also catchy! I have a very short attention span, so, if you give me something that would make me click on it, I would. It’s like visiting a clothing store without actually being in the physical store itself. I like the idea of street fashion blogs, too. To me, following these blogs is like looking for fashion inspirations from the streets. OK, Miranda. What do you think are some characteristics of successful event planners? I believe that in order become successful, an event planner must be passionate about each and every event he or she handles. When you have the passion, the motivation will naturally come. 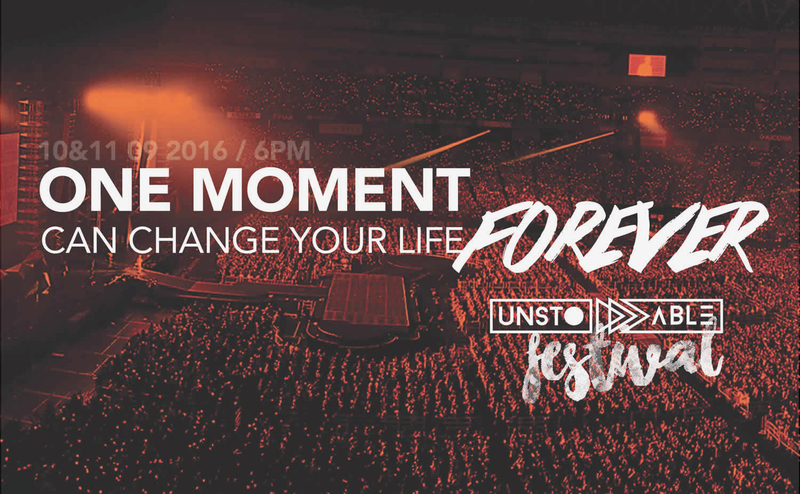 For myself, I took on the E16 Unstoppable project because I truly believed that the event would touch many lives. Here in SIBKL, we are a believer of the G-R-P-R model, which stands for Goals, Roles, Process, Relationships. We apply this model to our work by setting goals every time we take on a project. A successful event planner must also know how to manage the individual roles in a team, and how to drive the team forward in achieving all the goals. Lastly, a good planner must have the ability to forge strong relationships with team members, suppliers, stakeholders and the public. Very interesting. Next, what sort of obstables do you face with your clients, and how do you normally get the clients to see the value in your services? Since I do not technically have clients, I’ll use the upper management team of SIBKL as a reference for this question. A good example would be the custom t-shirts. At the beginning, the management did not want to order custom t-shirts for the event, because they were reluctant to deal with merchandise when they already had so much to do. But, over a presentation, I explained to them how custom t-shirts could empower events, and I finally managed to convince them to order a small quantity of custom t-shirts just to gauge the reception from the public. To our surprise, the first batch of the custom t-shirts sold out during the launch, and the 4 to 5 designs that were ordered after that also sold out within just a few weeks! How would you define a successful event, Miranda? An event is successful when people still talk about it long after the event is over. That is a good indication that the event has left a lasting impression on the attendees. Do you think custom t-shirts can play a big part in events? Definitely, I am all for custom t-shirts. Custom t-shirts give an event a tangible identity, and they also act as a memento of an event. 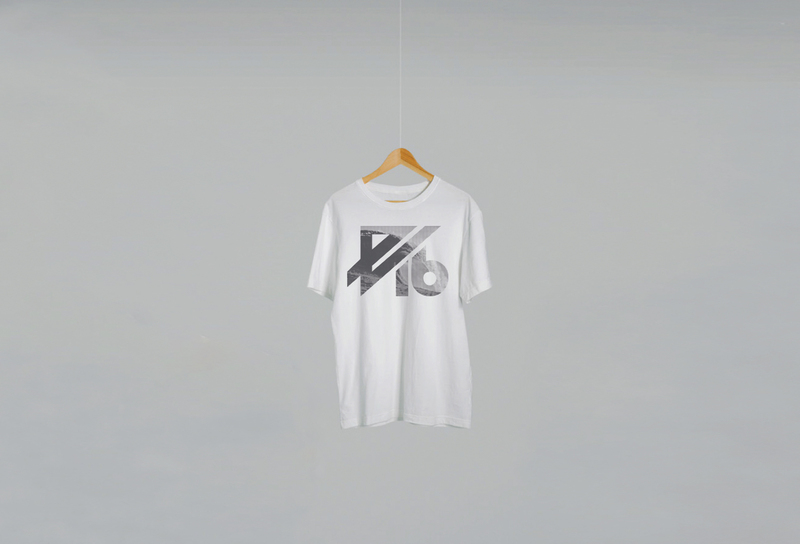 Today, all 6 designs of the E16 Unstoppable t-shirts are collector’s items. ‘Unstoppable’ is a very powerful word, and I think that the custom t-shirts really helped us make a very powerful statement throughout the event. What do you think differentiates Saltycustoms from the other brands that you’ve used before? I love how dedicated the Apparel Consultants were. I felt like they were part of the team and that they believed in our vision. The Apparel Consultants understood what I had in mind for the t-shirts. Moreover, I even noticed that one of them took the initiative to be part of our event’s Facebook Page. I also resonate with Saltycustoms’ tagline – Preventing Your T-shirts From Becoming Pajamas, because I believe in quality and that clothes represent a person. So, if I want my t-shirts to make a statement, then they have to be wearable. Up until today, I still see the E16 Unstoppable t-shirts being worn, and that makes me very proud and I am very thankful to Saltycustoms for the brilliant work that they’ve done. Also, I feel that the good people of Saltycustoms are really personal. During the night of the event, Sher Lin from Saltycustoms actually came over to the stadium and treated us to some delicious doughnuts. I thought that was very nice and thoughtful. I did not only gain a good apparel partner in Saltycustoms, but also many good friends. Lastly, what advice would you give to budding event planners? Know why you do what you do. Your passion for an event will motivate you to plan for the event. Be open, humble and teachable. Never assume that you know everything because we can never stop learning. Ask questions, learn from your seniors and get creative with your event planning. Explore more, and engage more. Also, value teamwork. I believe in this saying – ‘alone we can do so little; together we can do so much’. Run an event together as a team! That’s fantastic. Thank you for your time, Miranda!